Old age or disability does not have to come in the way of your daily living and independence. At Mobility Direct North, we bring to you a wide range of independent living aids to ensure you can move around your home independently and comfortably. 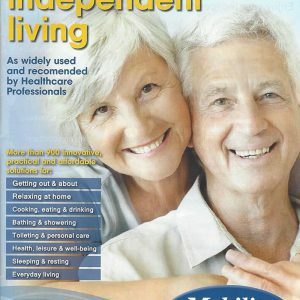 Our independent living aids include bathroom aids, kitchen aids, personal care aids as well as relaxation aids. So if you’re in need of independent living aids in Newcastle or the North East, give us a call at 0191 285 4245 or fill out our contact form to request a brochure containing the list of all our independent living aids and equipment.